The town of Filton is located on the northern outskirts of Bristol, U.K. It is about 4.5 miles from the centre of the city. It dates back many centuries which is obvious from the Filton Church which was built during the 12th century. 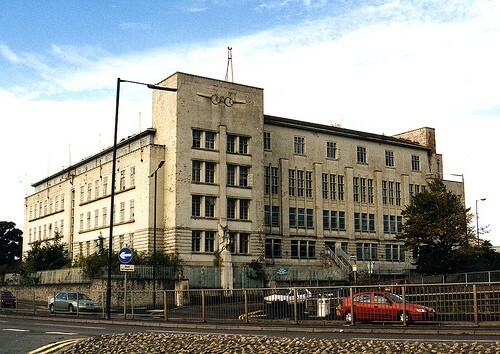 It is also home to the Bristol Filton Airport. The airport has an aerodrome which is called the Filton Airfield. The airport is licensed to receive international flights. The runway is the widest and one of the longest in the United Kingdom. It was first extended in 1949 to receive the maiden flight of the Bristol Brabazon airliner. Again it was extended in 1960 to allow for the landing and departure of the Concorde. The Concorde 216 made its final landing there in 2003. It is now maintained there and visitors are welcome to visit. Since the airport opened in 1910 it has been the birthplace for many interesting projects in aviation. These include the Bristol Freighter, Bristol Fighter, the Britannia, and the Concorde. The community is also home to Filton College. The college is noted as one of the fastest growing, in the South West, as well as one of the most vibrant. It provides courses for 2500 students ages 14 to 19. More than 10,000 adults study at the college on a part-time basis. It also offers more than 50 satellite locations. One of these is located at the Bristol Zoo which allows students to study animal and land-based courses. The college is home to approximately 250 international students. They are trained in the English language as well as in adcademic and vocational studies. Although the small town of Filton has a population hovering around 10,000 residents, it is very large in heart. It has an abundance of energetic citizens, a large number of businesses and employers, and a history that dates back many years.